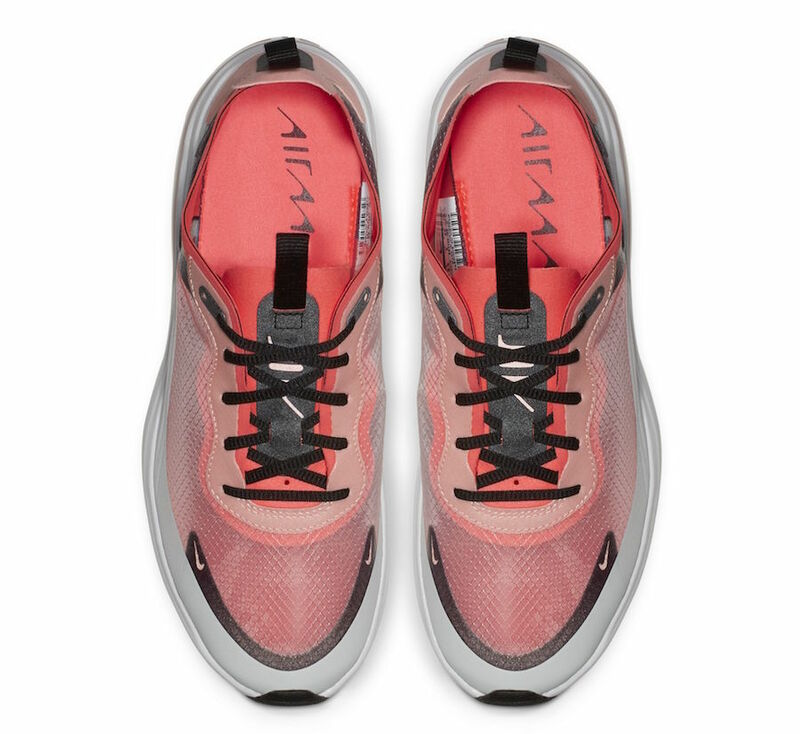 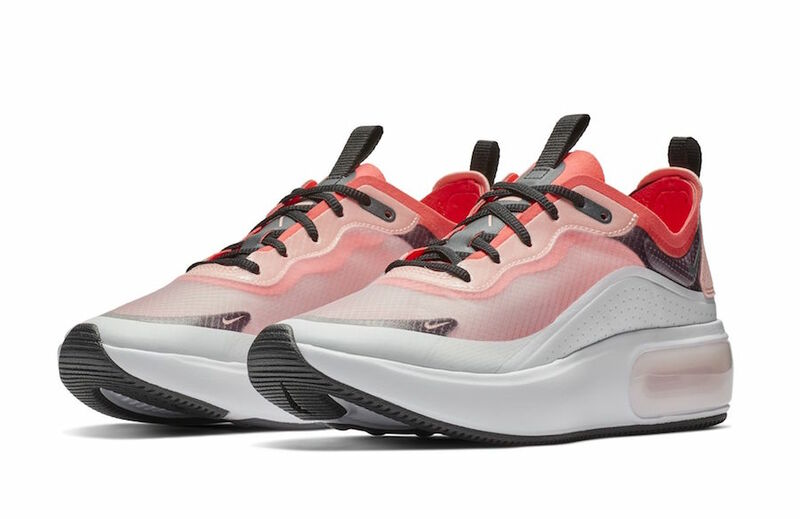 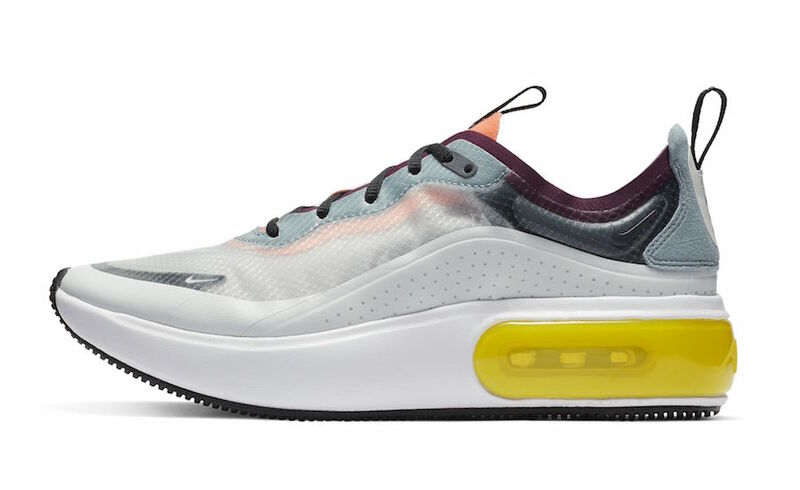 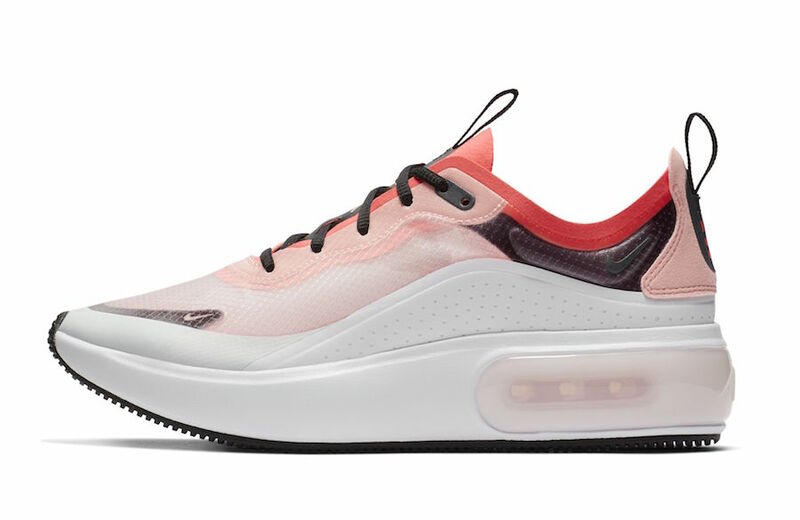 Nike debuts their latest women’s-exclusive silhouette, the Nike Air Max Dia in two starting color ways to finish off 2018. 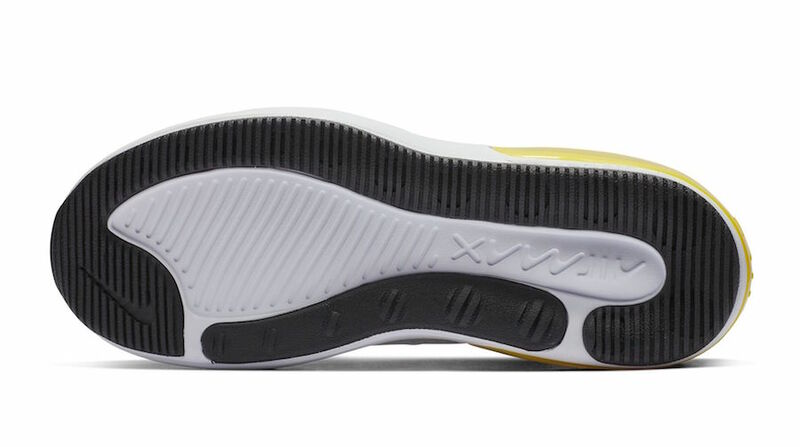 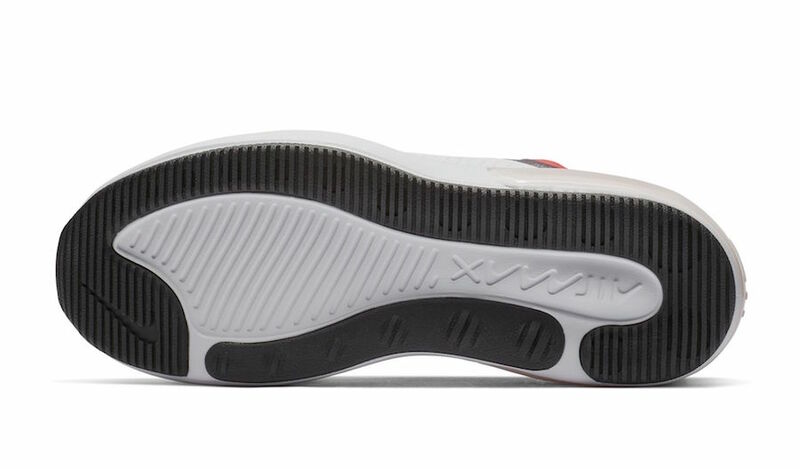 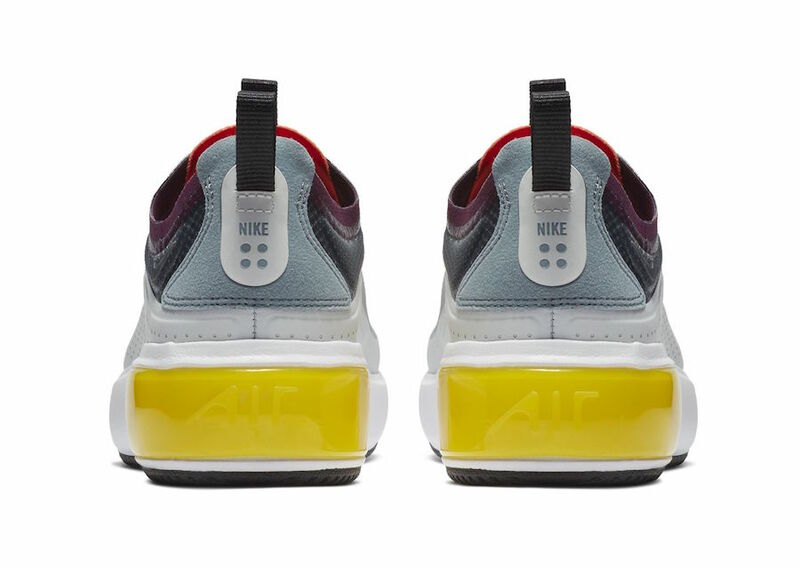 Featuring a translucent TPE upper similar to the Nike Zoom Fly SP and React Element 87 silhouettes, it gets a similar 270 degree Air Unit Bubble atop its actual Air Unit on its heel that’s reminiscent of the Air Max 270 and Air Max 1 except on a thick White midsole. 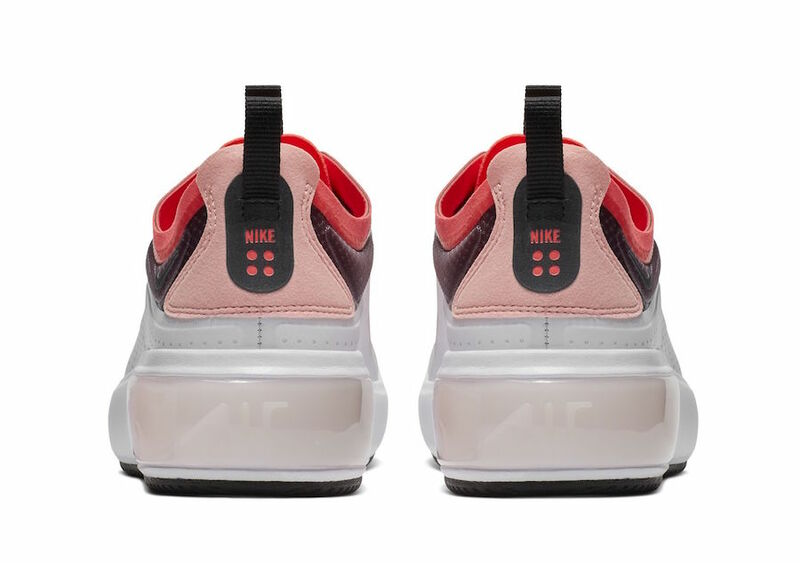 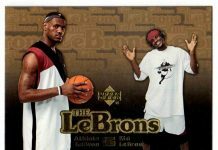 Debuting in two color ways of a Pink, Black and White color option and Sports Burgundy, Pink, White, Black and Yellow color option. 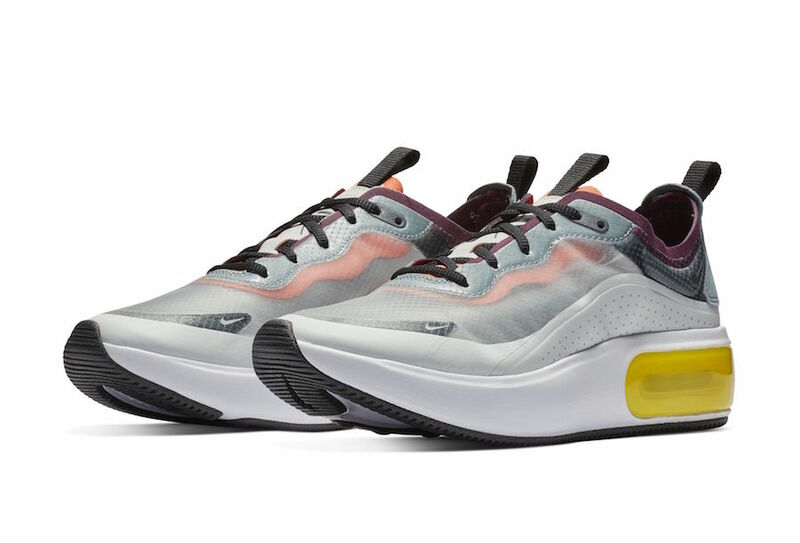 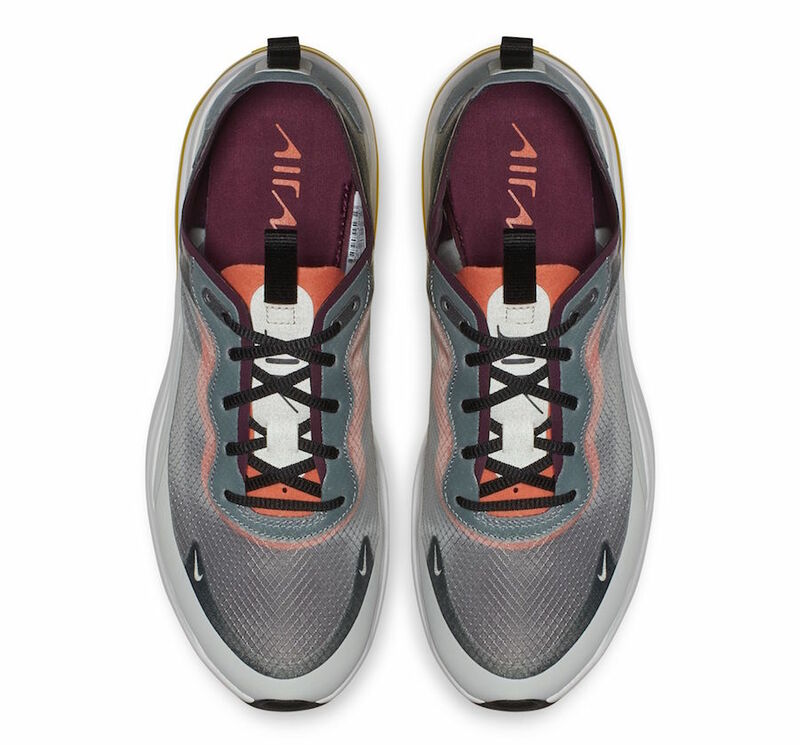 The Nike Air Max Dia SE is set to release on December 14th at select Nike Sportswear realizes with the retail price tag of $120 USD.